This is Part 5 in a five-part series documenting Pacifying Police Unit (UPP) installations. In 2014, with priorities focused on the FIFA World Cup and with the entire Pacifying Police Unit (UPP) program in somewhat of a crisis, the implementation of new UPPs slowed dramatically. 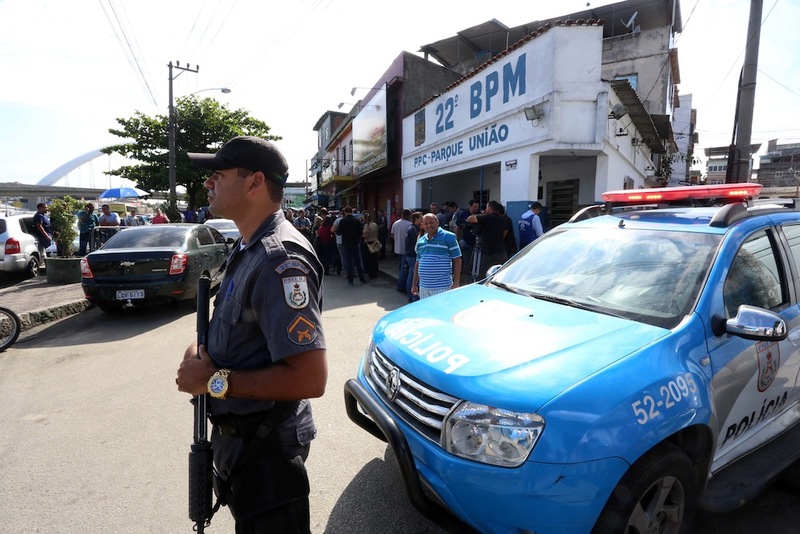 Mangueirinha became the first pacified community in the Baixada Fluminense region—a move that was long overdue considering the region’s extreme levels of lethal violence. Next, Vila Kennedy became the third West Zone favela to receive a UPP force. Then just months before the start of the World Cup, Complexo da Maré in the North Zone was occupied by the army, in a move which symbolically marked the community as “enemy territory.” In spite of the huge investment of soldiers, resources and money, the area still has heavily armed drug gangs conducting business openly, and the army has failed to make residents feel safer. Already a region plagued by lethal violence, the Baixada Fluminense in Rio’s Greater Metropolitan Region saw a 25% increase in murders between 2012 and 2013, from 1,381 to 1,782, perhaps partially caused by a migration of criminal activity from areas of Rio proper that had undergone pacification. 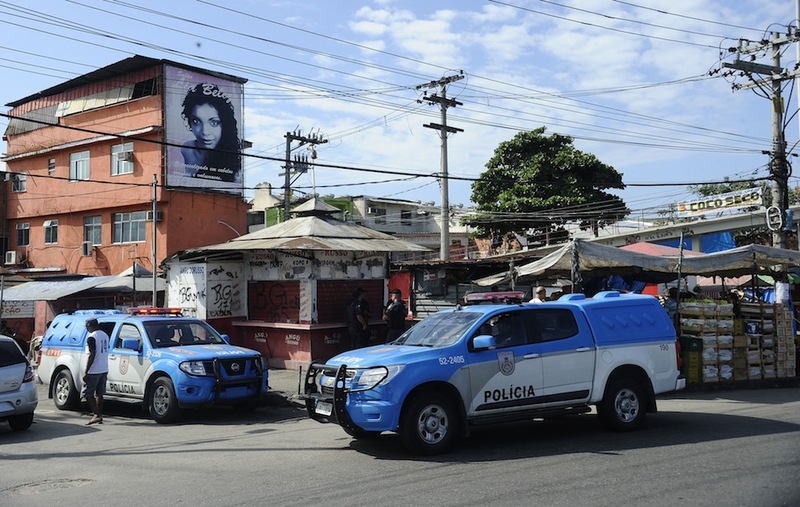 Despite the desperate need for public security attention in the State of Rio de Janeiro’s most violent region, the Baixada received its first UPP unit only in February 2014. 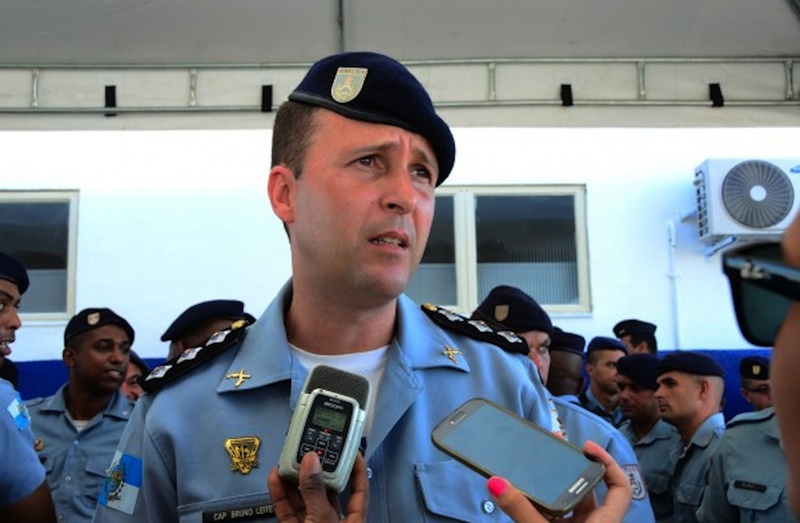 When the UPP was implemented in Mangueirinha, a complex of favelas, unit commander Bruno Leite expressed hope that the transition would be smooth, highlighting that the previous police force there had had a strong reputation. A musical project coordinated by the police involving children from the neighborhood seems to attest to positive relations. However, one researcher who attended an open meeting in March 2015 between the UPP and the community noted the absence of a community representative on the panel, and the vague promises made by state representatives. As has often been the case, the active participation promised by the UPP is substituted by token meetings in which the State listens to residents’ complaints, promises to address them but then does little. 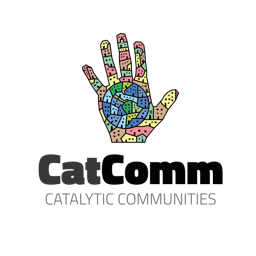 Hope on this front resides in the recently created CEMAPP: a commission bringing together diverse public organs designed to monitor and evaluate the process of pacification, with a particular emphasis on community participation. The installation of Vila Kennedy‘s UPP was scheduled for the second half of 2014, but was implemented earlier in the year due to intense conflicts between competing trafficking factions. As with many other pacified communities, one of the principal complaints in Vila Kennedy is that the basic services that were promised to accompany pacification have still not been provided by the State. This footage shows an area for which a medical clinic was promised in 2012, yet which two years later remained a wasteland used to dump garbage. Some reports claimed that drug gangs had stolen the equipment that was to be used to build the clinic, while the State defended the lack of construction by arguing that the area was not yet safe enough. Over a year after the installation of the UPP, there still has been little progress. Whatever the reason, pacification means little without the implementation of these types of services. Two Vila Kennedy UPP officers were killed in November and December, 2014. An attack on the UPP base by alleged traffickers in June of this year is evidence the police have not yet gained full control of the favela. On a positive note, following initial operations by pacification forces, a football school sponsored by Leo Moura (an ex-professional who grew up in the community) was launched in 2014 and will provide training for over 700 children. 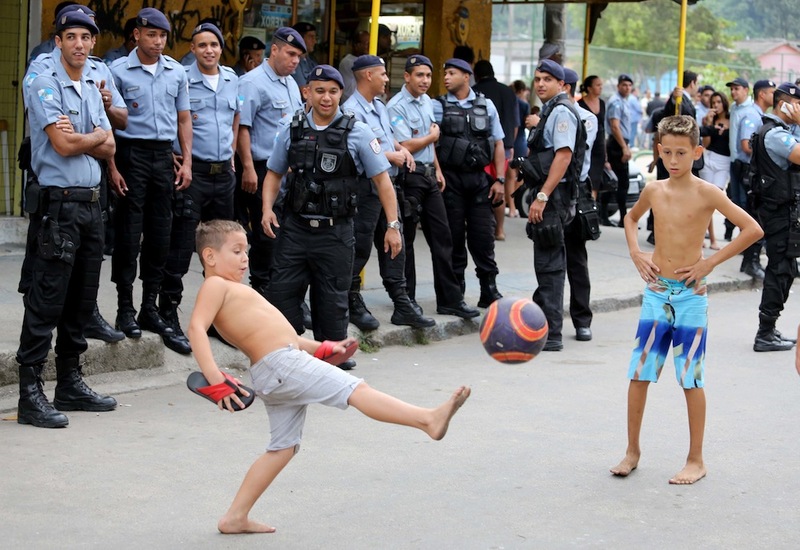 Just months before the 2014 World Cup, Maré was occupied by the Brazilian army as a precursor to moving in UPP units. At a reported cost of over R$1 million per day, soldiers from different states of Brazil worked for two months at a time in one of the more unstable favela complexes in the city, where three different drug factions dispute control of the territory. In the year since the occupation began there have been numerous human rights abuses, which is unsurprising when a force theoretically designed to protect the country from outside invaders is sent to “police” an local community. A protest against police violence in February 2015 descended into violence between police and protesters—which police claim was a conflict with suspected drug traffickers—and left two people dead and three injured. To see soldiers patrolling one’s own community is a particularly visceral image, especially for young children. Controversy arose when the army distributed cartoon booklets to school children that included a cut-out of the very tank used in operations in the community. Director of local NGO Redes da Maré Edson Diniz lamented the “total lack of tact and knowledge” by the occupying forces. The State has pointed to a heavy reduction in lethal violence—official statistics show that the area’s homicide rate dropped from almost 22 to 5.33 in just over a year—yet the perception of many residents is that the community is no safer. Maré’s active civil society organizations have played a key role in facilitating discussions about public security policies and the impacts on the community, working to improve communication between residents and authorities. In April 2015 a gradual pacification process began, with Military Police taking over from the army in six of Mare’s 16 communities. Maré will eventually receive four UPP units. Initial signs have not been positive: this video shows a police officer talking excitedly about shooting criminals in the area. Furthermore, the Military Police have rightly expressed concern about the logic and feasibility of 200 police officers replacing a much larger group of army soldiers. This is Part 5 in a five-part series documenting Pacifying Police Unit (UPP) Installations. For other articles in the series click here. 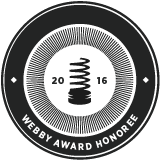 This article was written by Patrick Ashcroft, and published on September 25, 2015.